Residential Plumbing - Neuworks Mechanical, Inc.
You rely on dozens of water services in your apartment or home in your everyday life. Over the course of a few decades residential plumbing can fall in disrepair. When your residential plumbing stops working it can not only get in the way of your life but also damage the value of your residence and cause bigger woes down the road. Our Fort Collins plumbing team has spent several decades perfecting our residential plumbing services by services every fixture and system on the planet. There isn’t a residential plumbing job that Neuworks Mechanical, Inc. hasn’t seen, and there isn’t anything our plumbers cannot do. This makes us the ideal choice for any residential plumbing job whether it is a small job or a long-term contract with property management companies, Neuworks Mechanical, Inc. has you covered. The residential plumbing services experts at Neuworks Mechanical, Inc. has been serving Fort Collins & Northern Colorado for more than 25 years. Our name says it all, the mechanical side of Neuworks is something that we have mastered with decades of work. 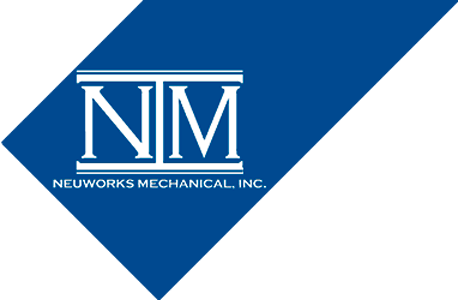 The other side of Neuworks Mechanical, Inc., is your, the homeowner, renter, or property management company that invites you into your residence. We start every day by putting servicing your residential plumbing needs first. Are plumbers who are always on time. Certified, trained and insured plumbers. Are up to date on new plumbing practices. Carry a real passion for quality plumbing services. Take the time to inform and listen to you. Plumbing doesn’t have to be a hassle, the plumbing services team at Neuworks Mechanical, Inc. is dedicated to making any job as easy as the breeze. Your residential plumbing job should only call the best, Neuworks Mechanical, Inc., Fort Collins finest residential plumbers. Call Neuworks Today! We are Fort Collins & Northern Colorado go to for commercial plumbing, residential plumbing, new construction, and as a general mechanical contractor for any size project! Click the button to setup a FREE consultation about your project.